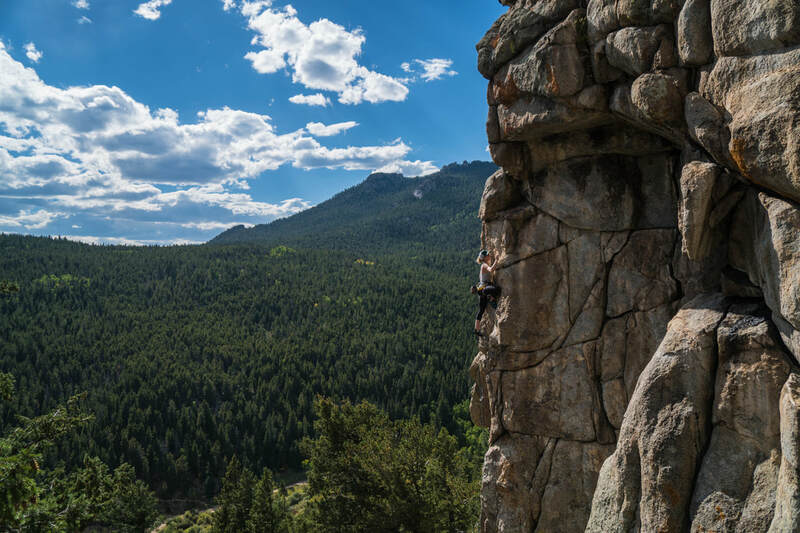 ​ Clear Creek Canyon and North Table Mountain/Golden Cliffs are definitely the most popular climbing areas around Golden. North Table Mt, in particular, is popular as an after work venue with the Denver crew, with its fast and easy access and late afternoon sun. In addition, there are other less-well-known crags in the general area like Lookout Mt Crag, South Table Mt., and Golden Gate Canyon.